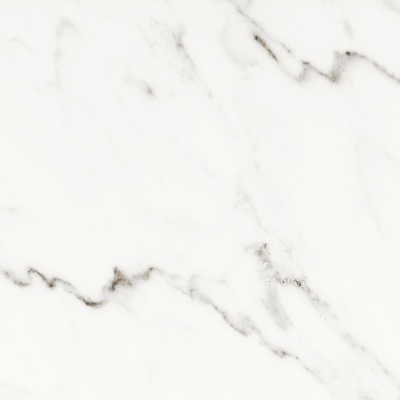 White Marmi is one of the most versatile Italian porcelain collections available today. 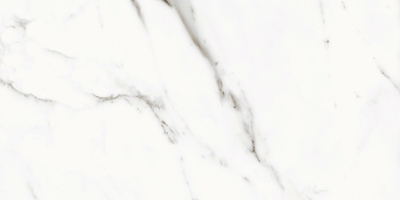 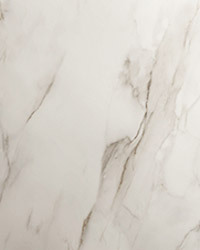 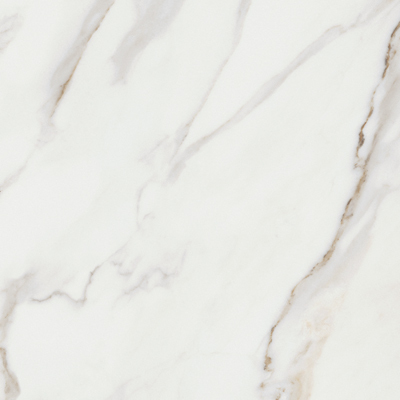 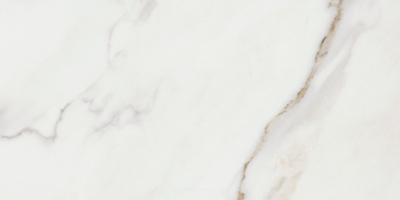 The classic background and subtle veining of Statuario and Calacatta stone looks add elegance to floors and backsplashes in both traditional and contemporary spaces. 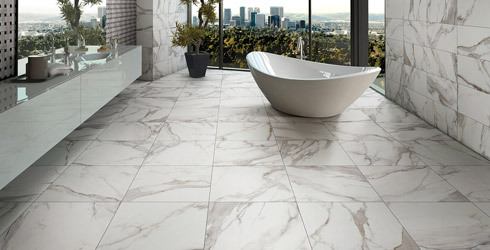 A broad range of sizes and shapes includes large and small format tile, hexagons, and a basketweave mosaic. 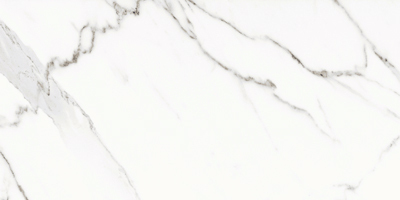 White Marmi's durability, low maintenance, and high design aesthetic allow for endless options in any setting. 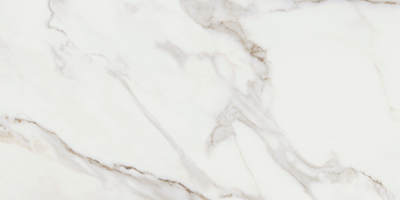 Suitable for all residential and light commercial applications.